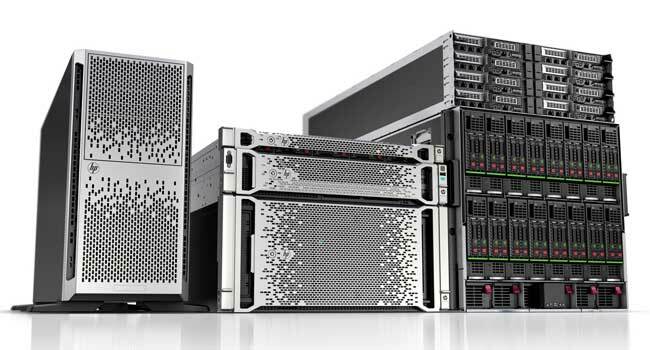 Recently HP released HP SmartCache as an additional feature on the most recent SmartArray controllers in HP Proliant servers. HP SmartCache is a controller-based read caching solution in a DAS environment that caches the most frequently accessed data (“hot” data) onto lower latency SSDs to dynamically accelerate application workloads. Off course, in the ideal world, fill you server with SSD’s and/or HP IO Accelerators, and speed is no issue anymore. But! Not everyone has the budget to install this technology since the price per gigabyte is rather high compared to the good old hard disk… On top of that, not all data from your applications is “hot data”, just a part of it. So you don’t want to have your “cold data” on fast but expensive storage? Do you? That is where HP SmartCache comes in scope. Caching works by intelligently placing data in a lower latency device so that responses to future requests for that data can occur much quicker. If an application requests data that is in the cache (called a “cache hit”) then the lower latency device can service that transaction. Otherwise, a “cache miss” occurs and the data must be accessed from the original, slower device. As more cache hits occur, overall performance improves. Caches are very common in computers. Processors use faster memory caches to speed up instruction execution as they fetch data from memory DIMMs. HDDs contain caches (also known as buffers) that allow data to be queued to and from the magnetic media. Host operating systems utilize caches to improve application performance. Caching has proven itself in many areas of computing because of the nature of how applications access data. Caching improves performance while maintaining a cost-effective platform. As storage capacities continue to expand, SSDs bring caching to storage systems to provide a cost-effective performance boost, especially to server configurations. How does HP SmartCache work? The direct-attached HP SmartCache solution includes the three elements of the HP SmartCache architecture; HDDs serving as bulk storage, SSDs as the accelerator, and Flash-Backed Write Cache (FBWC) memory for storing the metadata. For this implementation, the SmartCache control layer resides in the firmware of the onboard Smart Array Controller of the HP ProLiant Gen8 server, below the operating system and driver. This allows caching for devices connected to a single array controller. 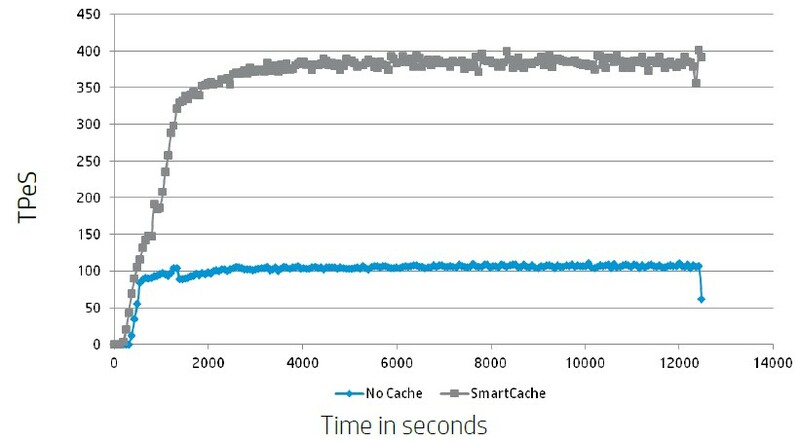 In a specific case study, impressive numbers came up by enabling SmartCache on a specific server setup. All facts and figures are available in the document link at the bottom of this post. HP SmartCache can be enabled or disabled per logical volume. Rule of thumb says that 5 to 10% SSD capacity must be planned per logical HDD capacity. Further, multiple physical SSDs cam be combined into a single larger cache volume. 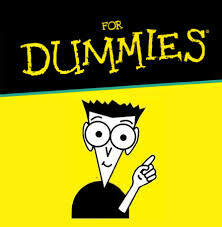 A trial version is also available on the HP website. It is delivered as a firmware update to Gen8 Smart Array controllers.